Some countries / regions have offered some especially tax systems to attract investors to set up Offshore Companies. This kind of company generally is not subject to any tax, except an annual license fee. 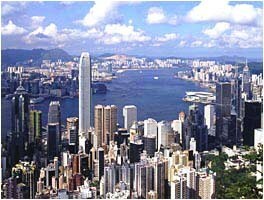 Some Offshore companies can also be listed in Hong Kong. An Offshore company is different from a general limited company mainly with regard to tax revenue; that is, revenue from an Offshore company is not subject to any tax payment, nor to any tax declaration, and the shareholders' information, shareholding percentage and revenue status are entitled to high confidentiality. *Annual Government & registered agency fee are for reference only which are subject to change without prior notice.